Mid-Valley CTN Instructor Esmeralda Macias started a “Where Are They Now?” series to be posted on the Ascender club’s website. SAC Ascender students enjoyed pizza and soda for lunch in the Moody Learning Center. Mid-Valley Ascender students have taken part in a number of March campus events. 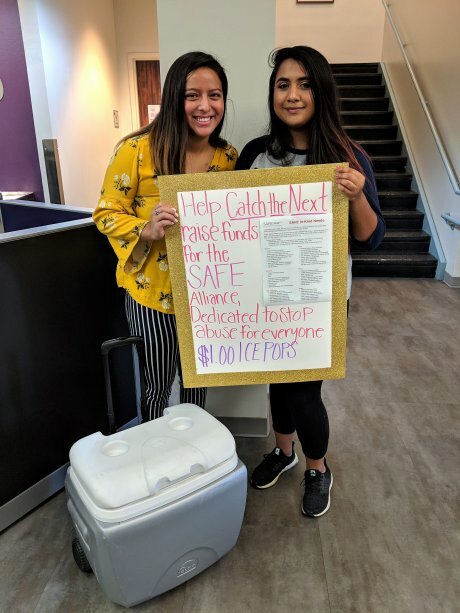 ACC students had the opportunity to participate in two events to help them prepare for their college and career plans. 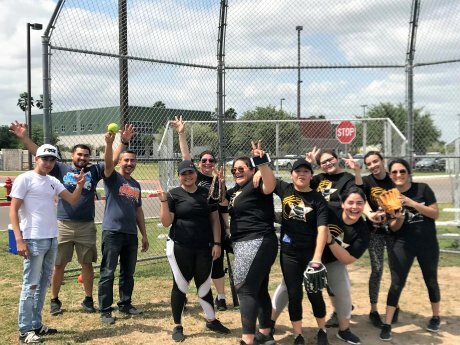 Student Activities Specialist, Alex Resendez, organized a softball game at STC Starr Campus as part of the Student Leadership Academy workshops. 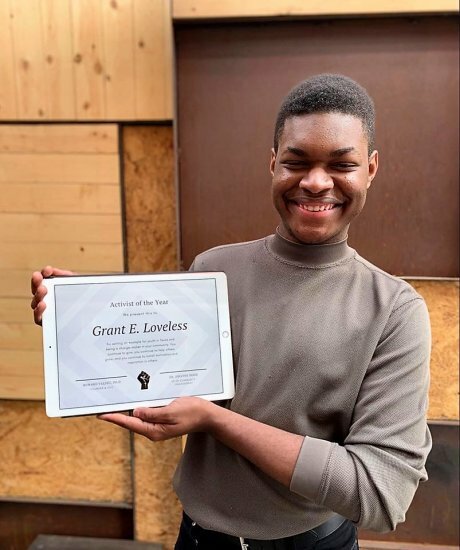 This year, The Minds of Power and Creation, a non-profit based in Houston received multiple nominations from both the Austin and Houston areas for Grant E. Loveless for Activist of the Year and Influencer of the Year. ACC Catch the Next Society started their three-day fundraiser for the SAFE Alliance on Tuesday, March 26th and the 28th was the last day. Mid-Valley CTN Instructor Esmeralda Macias is starting a “Where Are They Now?” series to be posted on the Ascender club’s website. The STC Starr Campus Ascender Club conducted their annual Valentine Rose Sale on February 14th. Students worked together to do the flower arrangements while others sold the arrangements on campus. 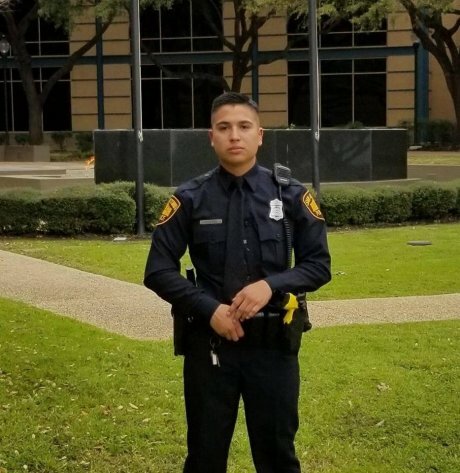 Sebastian Huerta, former PAC CTN club president, became a member of the San Antonio Police Department on February 22.